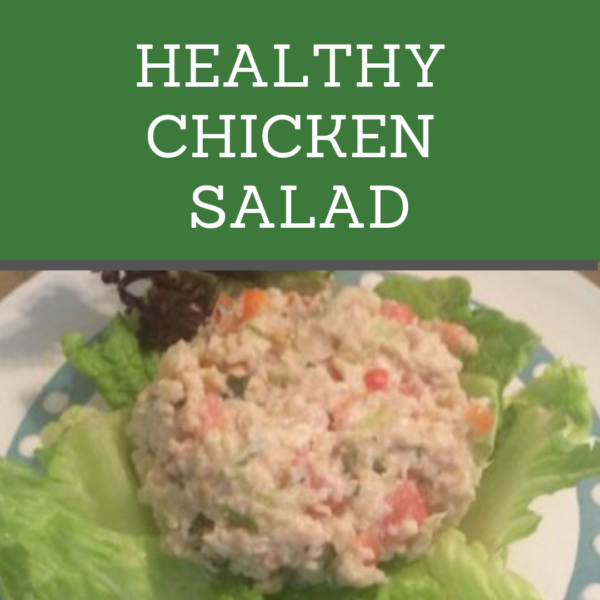 This chicken salad recipe is not only delicious, but it is also healthier for you than your typical chicken salad recipe. The added pico de gallo adds flavor and makes it one of a kind! Try this recipe out for a quick weeknight dinner or Sunday afternoon lunch. I usually grill my chicken breast on the stove or bake in the oven for this dish. You can season the chicken how you like. 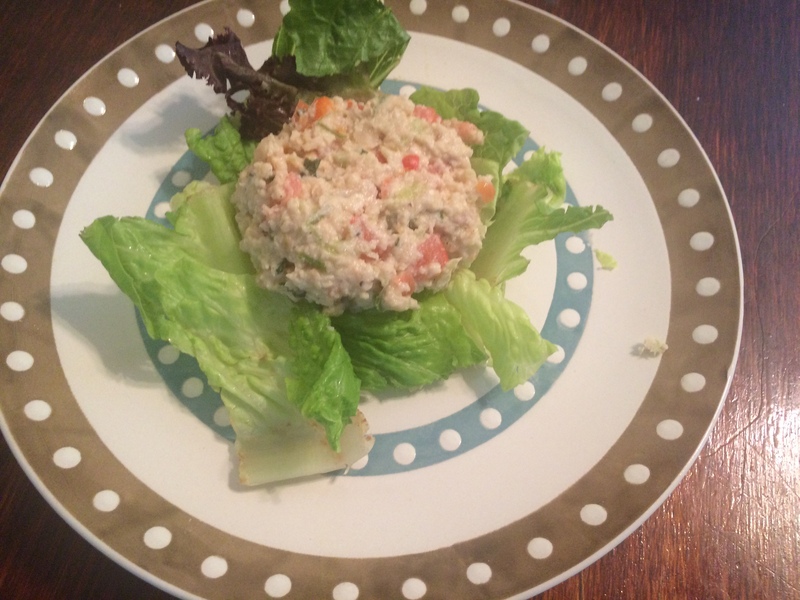 This recipe is quick and easy and healthier than your typical chicken salad recipe! 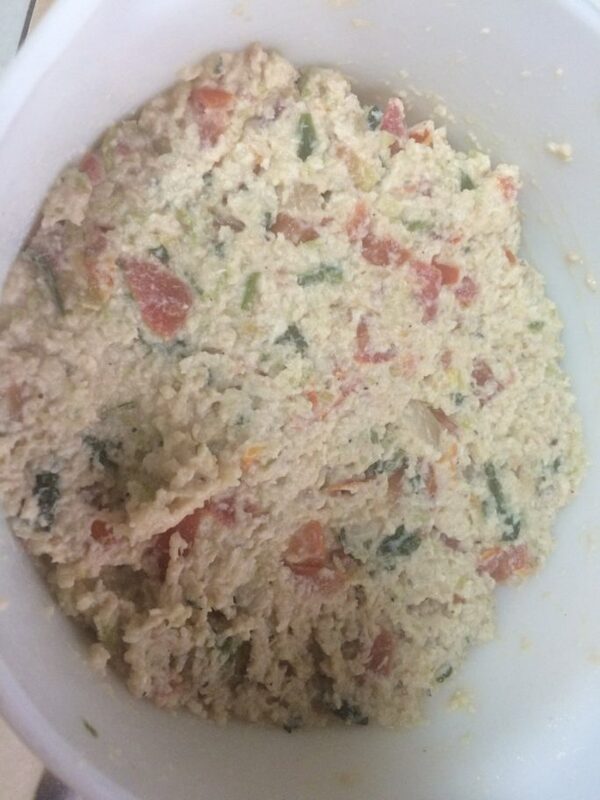 With olive oil mayonnaise and pico de gallo, it's a recipe you and your family will enjoy! Grill chicken on stove top or bake in oven until cooked thoroughly. Slice chicken. 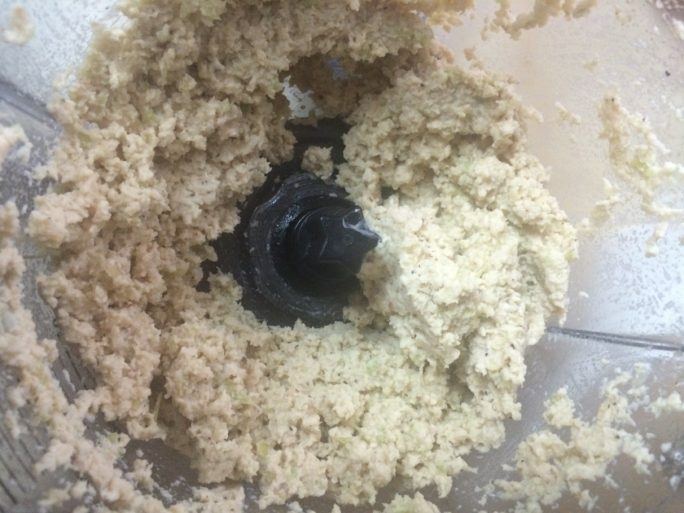 Place celery and onions in food processor. Chop until it is diced. Add sliced chicken, mayo, lemon juice, and seasonings. Blend in food processor. Put mixture in bowl and add in 1 cup of pico de gallo. Serve on a bed of lettuce, sandwich, or eat with crackers.